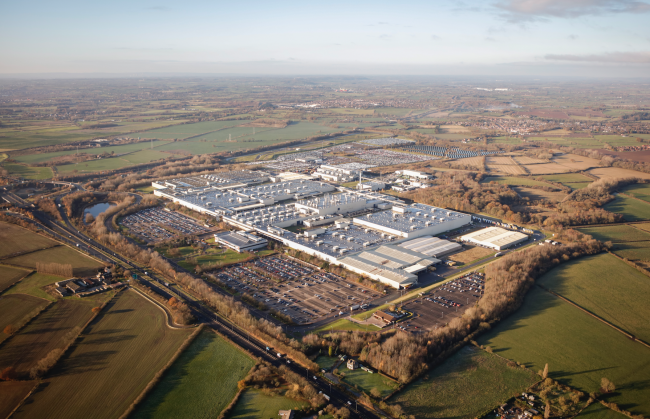 Toyota Motor Europe (TME) has announced that the third generation Toyota Auris will be built at Toyota Manufacturing UK’s (TMUK) car plant in Burnaston, Derbyshire. TMUK’s factory in Deeside, North Wales will be the main source for its engines. This decision follows TME’s announcement of more than £240 million investment in TMUK in March last year. The factory is being upgraded with new equipment, technologies and systems to enable manufacture of vehicles on the Toyota New Global Architecture (TNGA) platform. Announcing the news on a visit to Burnaston, Dr Johan van Zyl, TME President and CEO, said: “Producing TNGA-based vehicles locally is a key part of our plan to strengthen the global competitiveness of our plants. 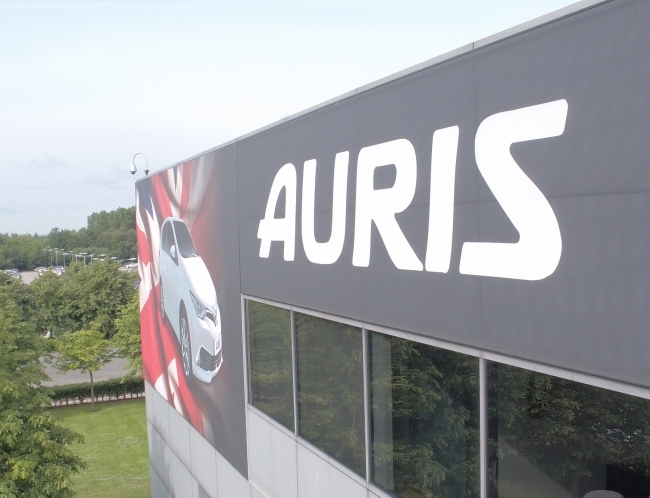 Today’s announcement that we will manufacture the new Auris at Burnaston, with most engines to be supplied from Deeside, shows our confidence in the skills and capabilities of our TMUK members.